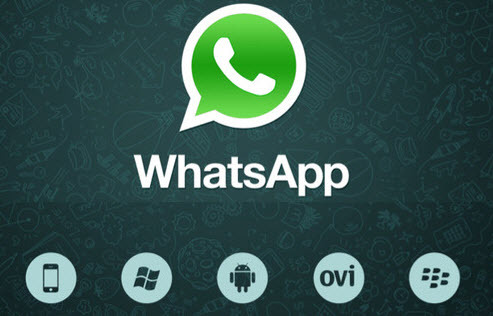 Download & Install Whatsapp on Windows PC- 7/8/XP/Vista: With the on-going strict rules of TRAI on SMS limitations, Whatsapp is the best alternative service to send bundles of messages at low cost. Whatsapp is the most popular free messaging app on smartphones. It allows you to send or receive SMS messages without any charge for a year. After a year, it charges $0.99 per year. But you need internet connection to get go with Whatsapp. Whatsapp has the largest global active user base with 450 million people worldwide. It can be used on OS like android, Blackberry, Windows Phone, iOS and Asha platform. But have you ever thought of using whatsapp on your Windows PC- 7/8/XP/Vista. Yeah!! you heard it right…. 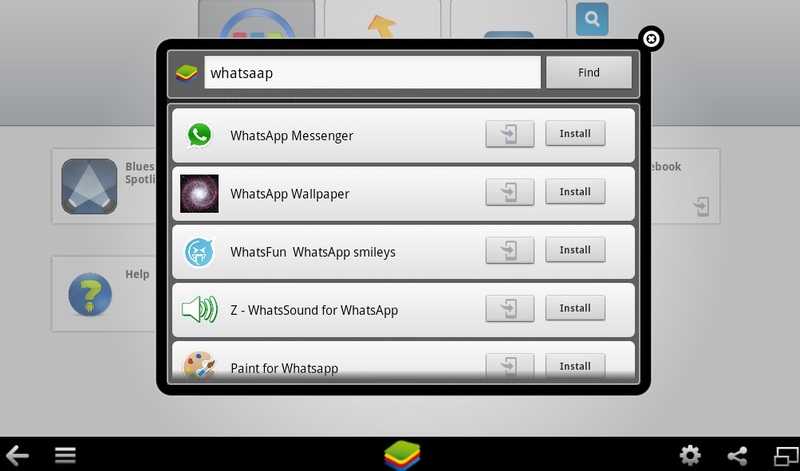 With the advancement of emulator technology, you can easily use whatsapp on your Windows PC. It is useful for the people who do not own a smartphone. Here, in this article I will teach you How to Download & Install Whatsapp on Windows PC- 7/8/XP/Vista: Step-by-Step Guide. An emulator called Bluestack allows you run Android apps in your windows PC. You can download and install Whatsapp via Bluestack in your Windows PC. It is compatible on Windows XP also. The best thing of this software is it’s beta version is available free of cost. Bluestack was founded by Rosen Sharma (an Indian) in 2008. Rosen Sharma was a CTO at McAfee and a board member at Cloud.com. It took 10 engineers and two years to build this complex technology in Silicon Valley. Read more about Bluestack. Step 1: Download bluestack app player from here. Step 2: Install it. Click here to know How to install it. Step 3: After installation, Open Bluestack. You will find a welcome screen showing top android apps. Step 4: Navigate to “App Search”. A new window will appear on your screen. Step 5: In the search bar, search for “Whatsapp”. The result will appear as shown in the below image. 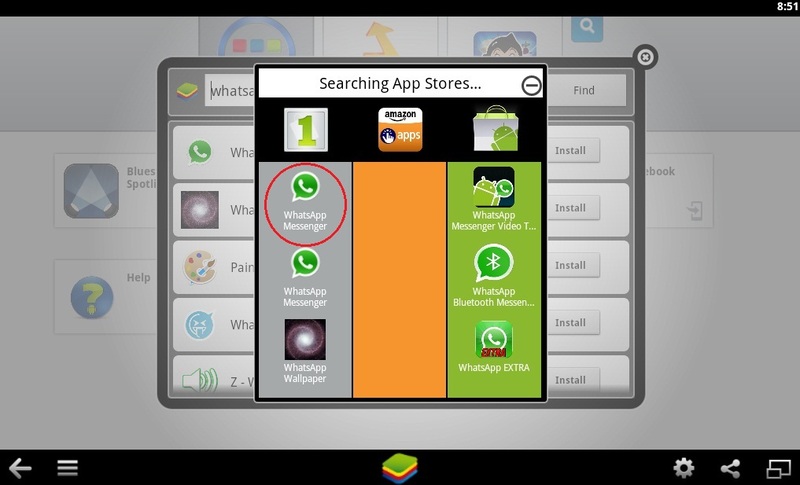 Step 6: It will search Whatsapp in your app store client. 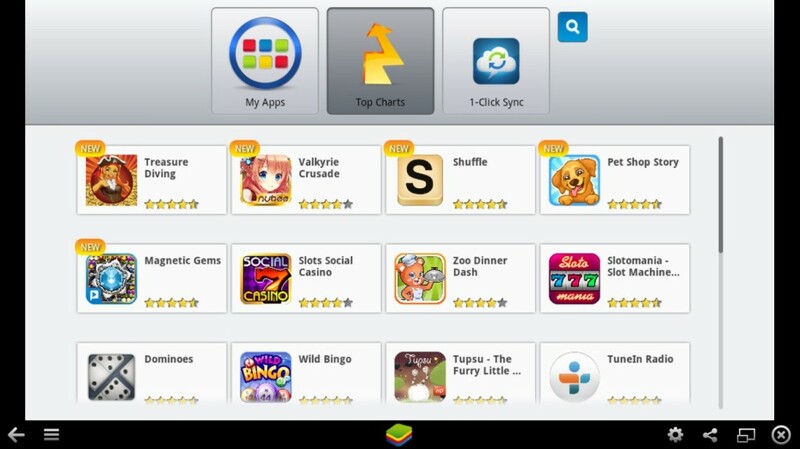 The app store clients are Google Play, mobile and Amazon App store. 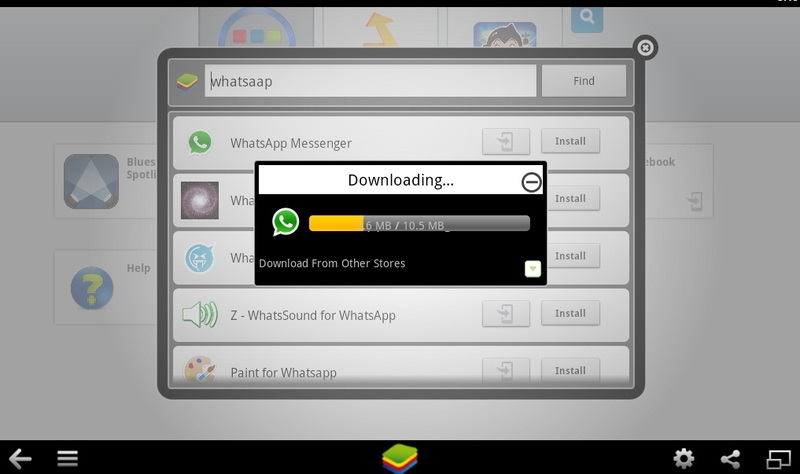 Step 7: Select Whatsapp Messenger from the mobile store and click “install”. The installation procedure will proceed. Step 8: Once it is done, you will find Whatsapp in your “My Apps” tab. Now, configure your Whatsapp account. 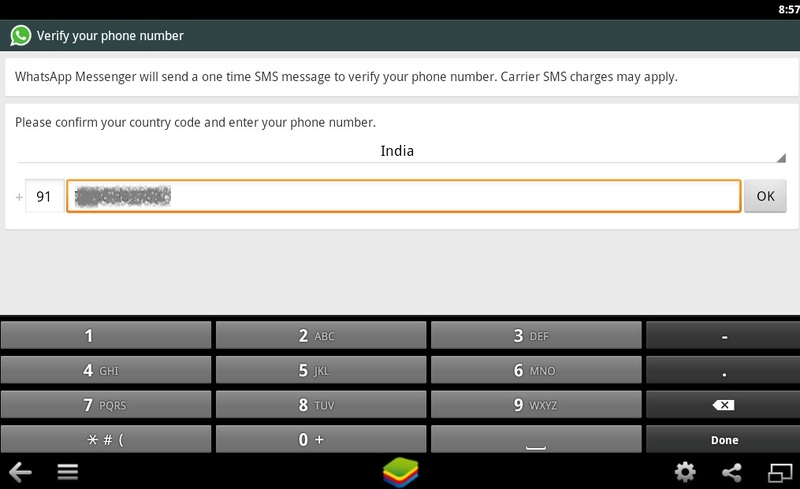 Step 10: Whatsapp will send you a Verification code via SMS or voice call. Wait for 2 minutes, enter the code and you are done. Enjoy Whatsapp on your Windows PC- 7/8/XP/Vista Operating System. Note: The interface of Bluestack may change according to its update versions. So, find the best suitable settings. Step 1: Open Whatsapp through Bluestack. 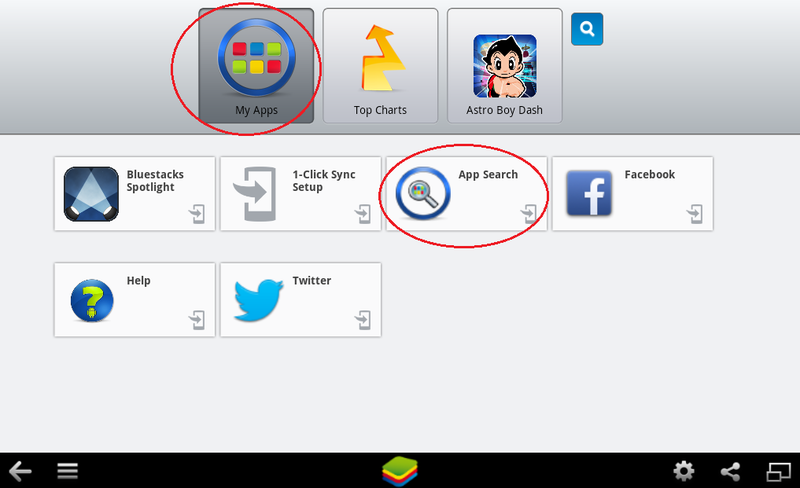 Step 2: Click on “Menu” icon as shown in the below image. Step 3: Now, Click on “Contacts” icon. Step 4: Click on “Menu” icon again. Step 5: Now, Select “Add Contact” option. Steps 6: Fill the required fields of Name and Contact number. Step 7: Select “Done” option. Step 8: Follow the same procedure to add more contacts to Whatsapp on Windows PC. Next articlePipl: a dedicated search engine to find people on internet.